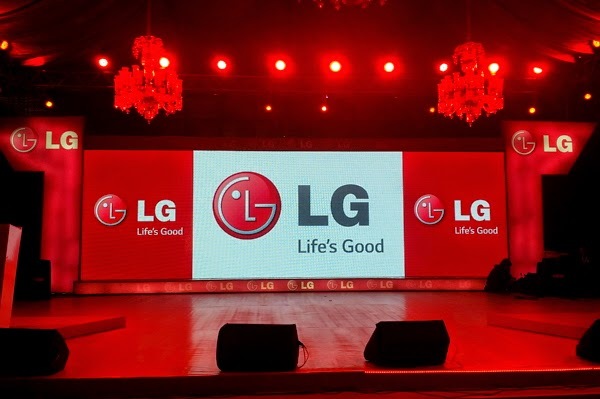 LG Electronics, one of the top selling consumer durable brands of the country, unveiled its new range of ‘Energy Efficient’ appliances at a grand launch event. The new line includes Inverter Air Conditioner, Battery TV and the Ever Cool refrigerator. 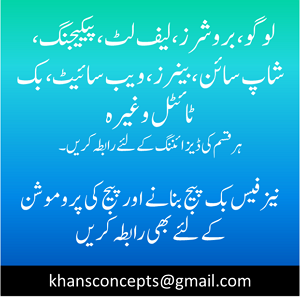 The products are made specifically for the Pakistani consumer providing excellent energy savings and utmost convenience. The company through the launch of these new ‘Energy Efficient’ products will further solidify its position in the market as an innovator, committed to providing premium design and ground-breaking technology. The Inverter Air Conditioner is an innovative product which not only delivers fast and powerful cooling, but has a low voltage startup and a high voltage protection. Beside this, is Mosquito Away Air Condi-tioner with Ultrasonic Repellant Technology. The key feature of this AC is an effective, non-toxic way of repelling mosquitoes designed to protect consumers from mosquitoes. Television viewing is not interrupted in case of power outages. It comes with an in-built surge protector for long lasting battery life enabling consumers to enjoy a full 90 minute football match. Additionally it carries a Time Machine ready function which allows user to record live transmission with the help of (USB/HDD device). Convenient connectivity with 2 AV inputs, USB plug & play, Smart Mobile Link & LG’s Innovative IPS Panel for picture clarity boasts its position & standard among all competitors. A new Ever Cool refrigerator is also launched with its state-of-the-art Triple cooling system that keeps the Cool air for up to 4 hrs (Fridge Compartment) & 10 hrs (Freezer Compartment) in case of a power cut. Moreover, it has an inverter compressor that responds to variable load conditions by adjusting cooling power according to inside and outside temperature, making it 36 percent more energy efficient than the conventional technology. It also obtains fresh zone technology, which has a moist balance crisper and a humidity controller that keeps vegetables fresh 20 percent longer. 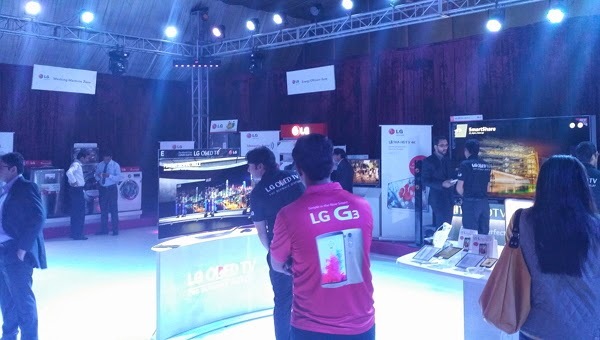 In the last few years, LG Electronics have introduced a variety of innovative products in Pakistan including World’s first Curved OLED TV & 4K UHD TV, and has received a very good response from the consumers. This has not only encouraged the company to launch products that deliver an excellent user experience but also tailor-made the products to suit the Pakistani market’s needs.